TLDR: I've been happily running my pfSense using an old Dell Optiplex 330 with a HP NC364T card which is a PCI Express x4 (just like an i340-t4). 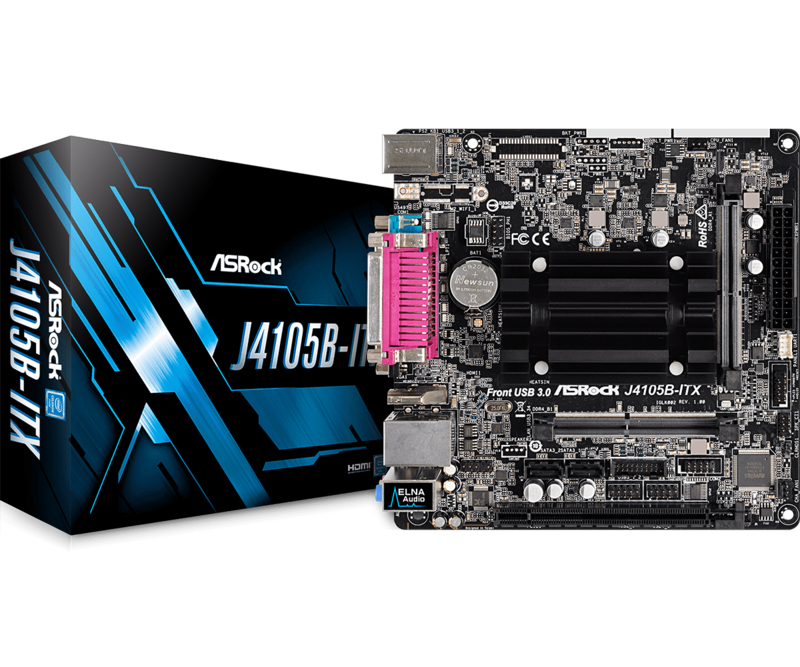 Now I'm looking at buying the ASRock J4105B-ITX has an x16 PCIe slot which is running at PCIE1 x2 mode. I have been reading the forums for hours now and I understand there is a throughput limitation with the x2 mode especially that the card is 1.0a. But will it work at all? I would like to avoid spending money on something that won't work. I'm confused by the fact that in the picture of the motherboard ( https://www.asrock.com/mb/photo/J4105B-ITX(L1).png ) it seems that the port is wired up to all x4 width. Does an x2 mode just mean that from all the possible PCIe configurations they wired up an x2 bandwidth to the PCIe port and supposedly used the others for the other components on the board? The Optiplex is wired all through the x16 port so that is no issue. My goal is a low powered, fanless combination that I can put into a 1U case. The current setup is not low power neither small (though it is really silent). An Atom based system would be overkill as this is a home setup. I may upgrade to an i340-t4 with time though if the network gets more complex. How does that picture show it wired for 4x? I would expect it to work but no way to know for sure. Even running at 1.0a 2x you should still see up to 4Gbps though it. Thanks for the quick response! I think I'll just go for it then. What I saw in the picture is that the slot itself shows the metal connections up to the length of what would be an x4 card (11+21). After that it is just black. Ah. There is no x2 slot size. An x2 slot would be an x4 physical slot with only 2 lanes connected to it. Likely that x16 (x4) connector comes with those pins whether it has all of them wired or not. If they say it's x2 I'd believe that. I'm sure they'd say x4 if it was. The card should work either way. it's an off the shelf x4-wired x16 slot. I'm sure the cost of the extra pins is much lower than the cost of manufacturing an oddball slot with exactly the right number of pins. I doubt they're lying about only implementing 2 lanes from the CPU. It's kinda a bummer they didn't implement an M.2 slot.